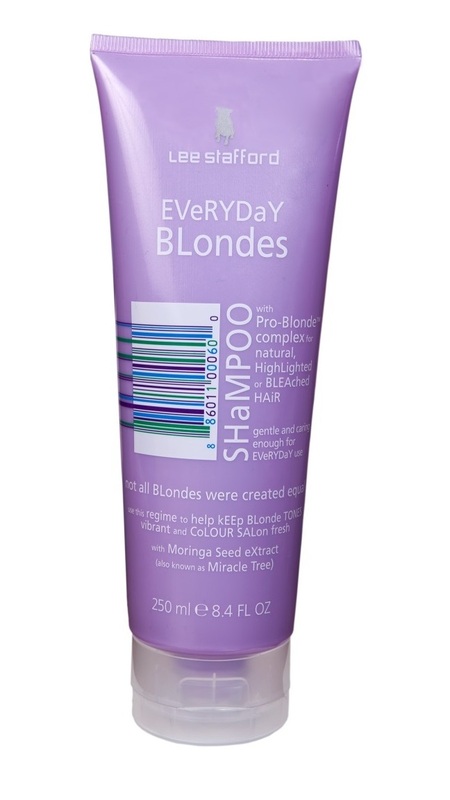 Lee Stafford every day blonde shampoo, R95, exclusive to Clicks. So we all know about Lee Stafford’s deep purple-coloured Bleach Blondes shampoo, right? Back in the day you had to step into a salon and pay through your nose to buy a ‘silver’ or ‘lilac’ shampoo to minimise any yellow/brassy tones in your hair so I love that easy to access, affordable ‘drugstore’ brands like Lee Stafford and John Frieda now offer the same thing. While Lee’s Bleach Blondes shampoo is fab, the colour’s so concentrated, you can’t use it every day or you’ll end up with purple hair. His never Everyday Blondes shampoo, however, is lightly tinted. So you can use it a lot more often and keep any brass at bay. Nice one Lee! Still, please bear in mind that this is formulated for someone who’s battling with yellow tones they don’t like or wants to take their hair from golden blonde to a more ashy-toned hue. Revlon Age-Defying Targeted Dark Spot concealer treatment, R138. Oh hello! A Revlon concealer that’s pigmented enough to cover up seriously dark post-party under eye circles? Yes please! While it’s clear Revlon intends for you to use this to blitz pigmentation, and I’m sure it would do a decent job of that, provided we’re talking slightly darker areas as opposed to moles, there’s nothing stopping you from using this under your eyes. I like that it doesn’t crepe up into my fine lines but only if you blend well and work quickly as it dries pretty fast! As far as the lightening bit goes, it contains a good mix of proven skin lightening ingredients. Think vitamin C, niacinamide and liquorice root and mulberry extract. I still wouldn’t rely on it as my sole pigmentation blitzer, but, like I said, it does contain the right ingredients and perhaps they’ll go a little way towards helping your more concentrated serums do their job. 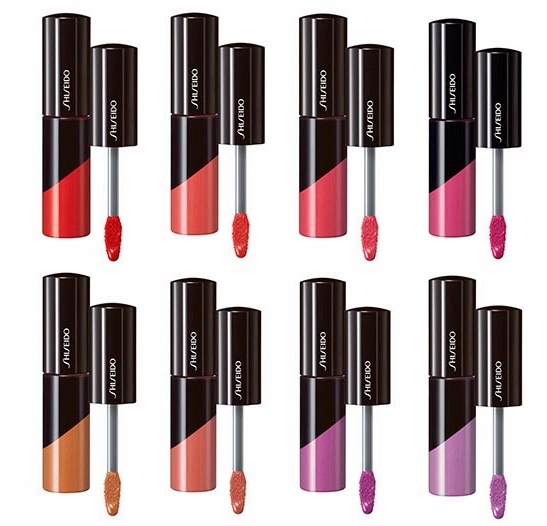 Shiseido Lacquer Gloss, R310, selected Edgars and Stuttafords stores. We all know I’m a freak for Shiseido’s uber creamy lippies and ultra-pigmented Lacquer Rouge so I was keen to try their lip gloss. 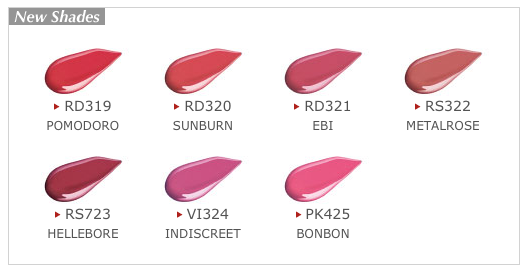 It was inspired by a Japanese wood-lacquering process to ensure a gloss that smoothes out your lip texture, hyrates, adds a pop of vibrant multidimensional colour that looks as though it’s ‘sealed’ with a super glossy, wet-looking clear top coat. 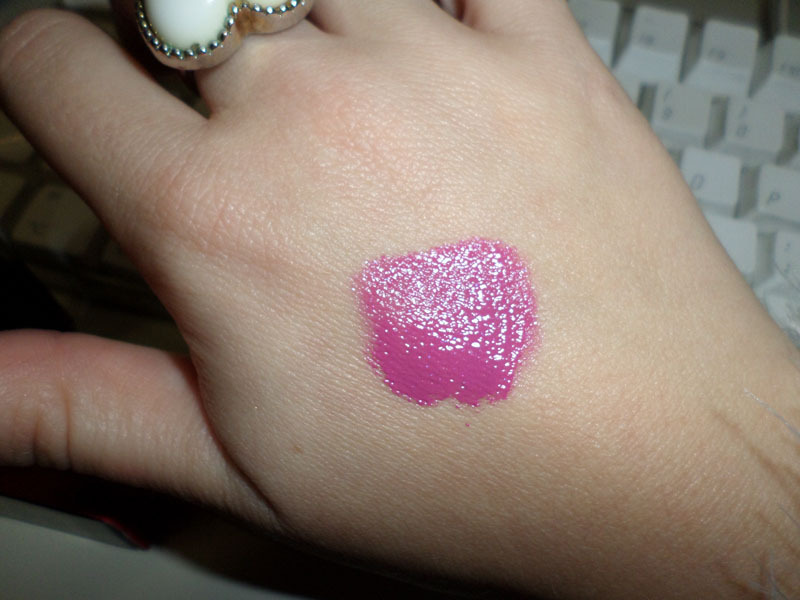 Texture-wise, it feels nice and light on your lips as well as ‘moist’; like it’s not going to dry them out. Anyone who appreciates an unscented, non-sticky lipgloss with a long doe-foot applicator that makes it super easy to apply might want to give them a bash. 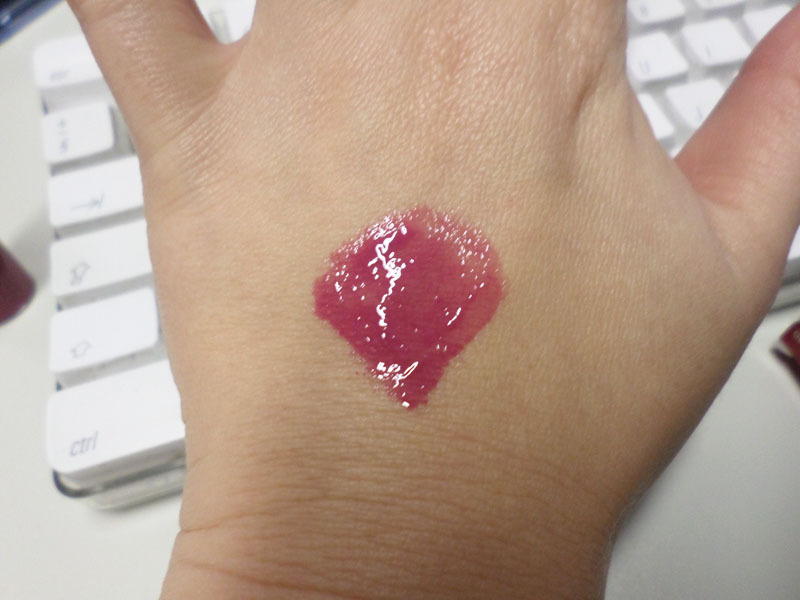 Shiseido Lacquer Gloss in RS306 (Plum Wine). As for me? My heart still belongs to Lacquer Rouge and if you’re also a fan you’ll be glad to know their new autumn/winter colours are on the shelf. …but I’ve snapped up RD319 Pomodoro, a dusty tomato red, on eBay and can’t wait for it to arrive. 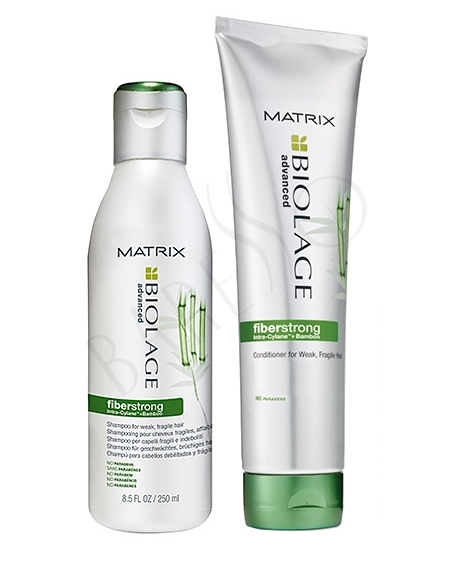 Matrix Biolage Fiberstrong shampoo (R155) and conditioner (R170), both from selected salons and retailbox.co.za. A while back I wrote about how much I enjoyed using Matrix’s volumising shampoo and conditioner. While that set is a total gem, I think I’ve found a new favourite of the lot I was given in Fiberstrong. The paraben-free formula promises to help strengthen weak, fragile hair with Intra-Cylane* (God knows what that is) and bamboo. While my hair isn’t super duper damaged, it does get mildly bullied thanks to colouring and heat styling. And the fact that it’s wimpy, fine hair makes it difficult for it to stand up for itself. Thus, I’m always looking for conditioners that contain keratin and other proteins to fortify each strand. The problem there is that many that promise to ‘repair’ also go a little crazy in the hydration department and contain loads and loads of silicones. This means my hair looks fab after a couple of washes but can eventually get a little lank-looking. This isn’t a biggie; I can just whip out a clarifying shampoo. But then we’re back to square one. Matrix’s Fiberstrong, however, in that it feels ‘fortifying’ but goes easy on the silicones so I can use this duo up until the bitter end without feeling the need for a break. Interestingly, it doesn’t contain any proteins (and the bamboo is listed stone cold last in the ingredients list) so whatever that Intra-Cylane stuff is, it’s doing a nice job. In all, I like that this leaves my hair feeling soft and bouncy, easy to brush and with a healthy-looking shine. So, have you spotted anything you’d like to try yourself? *Okay, so I Googled Intra-Cylane. It’s a molecule developed by L’Oreal that can penetrate your hair shaft and expand inside of it to thicken it up from the inside out. It was inspired by Sol-gel technology which, interestingly, is the same tech that inspired another L’Oreal ingredient called Filoxane that promises to do the exact same thing. Interesting shizz. Anyone else now wondering if L’Oreal’s new Filoxane-filled Fibrology conditioner might be a decent or ‘almost’ dupe for the saddo months when your wallet can’t afford Matrix’ salon brand price tag? Hair disclaimer: I have lots of very fine, dead straight colour-treated hair with mild ‘damage’. Please bare this mind when reading my reviews. If you have coarse, curly or very damaged hair, for example, what works for me may not work for you. If you’ve got fine hair with minimal damage it’s seriously lovely stuff!